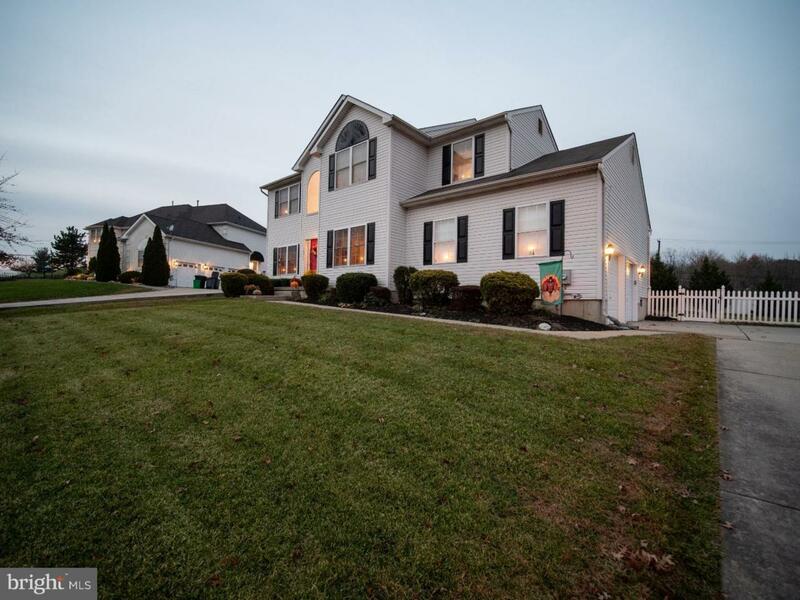 This Kings Crossing Neighborhood home is 15 years young and ready for it's new owners! 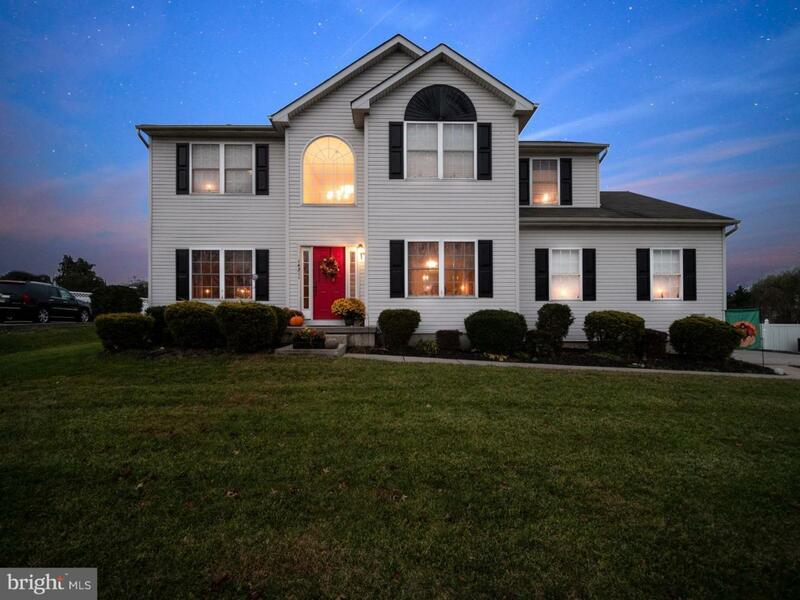 Located on 1/2 Acre with a fully fenced in rear yard, an expansive drive-way that pulls into a side-turn garage and so many more great bonuses this home needs to be next on your list! 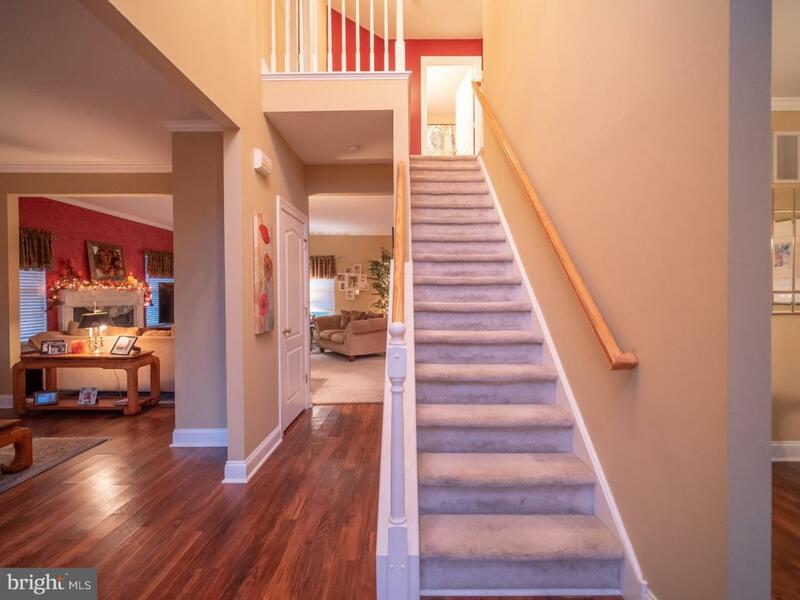 Open the door and you are greeted by a dramatic 2-story entryway complete with wood style flooring that is continued into the Living Room, Formal Dining Room, Kitchen, Hallway, Powder Room, & Laundry Room. Off the Foyer you will find a spacious living room with crown mold and for ease of entertainment is open to the home's Family room. The Home's formal dining room features crown molding, upgraded baseboards and is attached to the kitchen, perfect for all of your family dinners and gatherings. Here is your dream kitchen that you've been waiting for which includes breakfast area with sliding glass doors leading to a large patio and the fully fenced in rear yard. Upgrades in the kitchen include granite counter tops, Tile Back-splash, stainless steel appliances, recessed lighting, upgraded baseboards, elevated breakfast bar, tongue and groove wainscoting with chair-rail molding and 42" cabinetry. Open to the kitchen is the large family room which features a gas fireplace and windows with more views of the open rear yard. Upstairs you will find the master suite with master bathroom, 3 additional bedrooms and another full bathroom. The private master suite which has cathedral ceilings, an extended walk-in closet and private attached master bath that has been recently updated to include a large double vanity, new flooring and custom extended frame-less shower with bench seat! 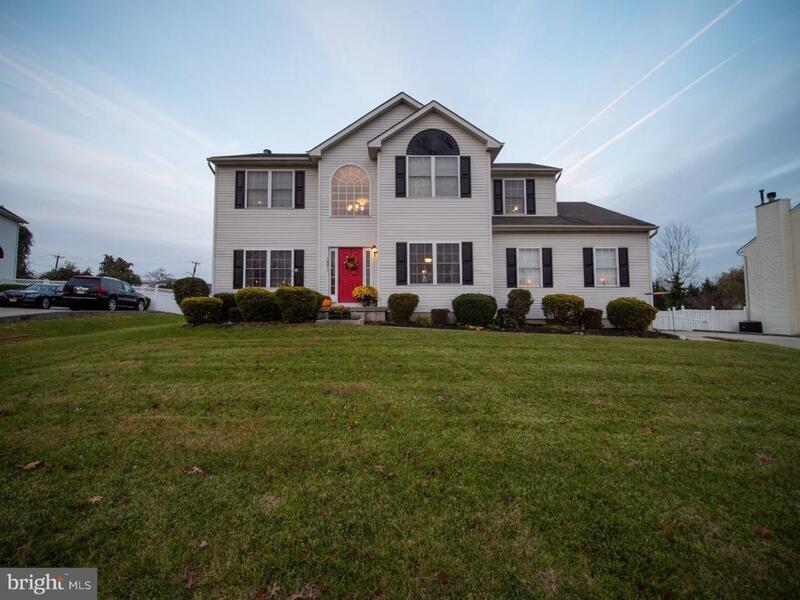 Don't forget about the other highlights of this home which include a large basement waiting to be finished for extra living space or storage, 2 Panel Arched Doors throughout, updated powder room, neutral paint colors, spacious floor plan and more. With economical gas heat, gas hot water and central air this is a home will NOT LAST LONG so make your appointment today! West Deptford is the home of the Famous Riverwinds Community Center, Golf Course, Tennis Center, and Restaurant. Take advantage of West Deptford Schools system's NEW Preschool program!